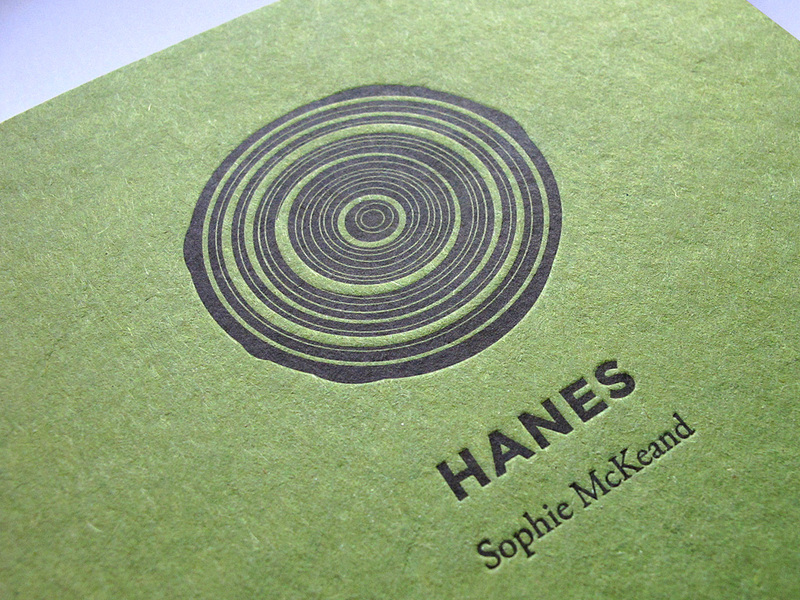 The first thing to note about Hanes is that it has a beautifully tactile cover, made out of 100% recycled cairn board, and printed on a Heidelberg Platen 1976 letterpress. 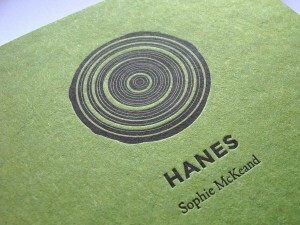 The cover’s main design of concentric circles reminds me of a cut trunk’s growth rings. If I do have a quibble, it’s that the font picked for the poems is incredibly small, a decision made, I assume, to keep longer poems on the same page. I have good eyes but my test subject (my mum!) 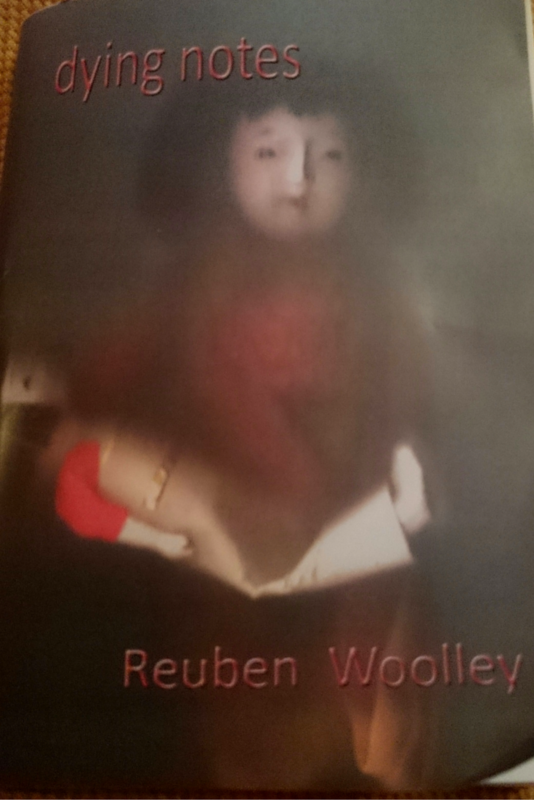 struggled to read the poems with her specs on, so that might be worth considering in future. 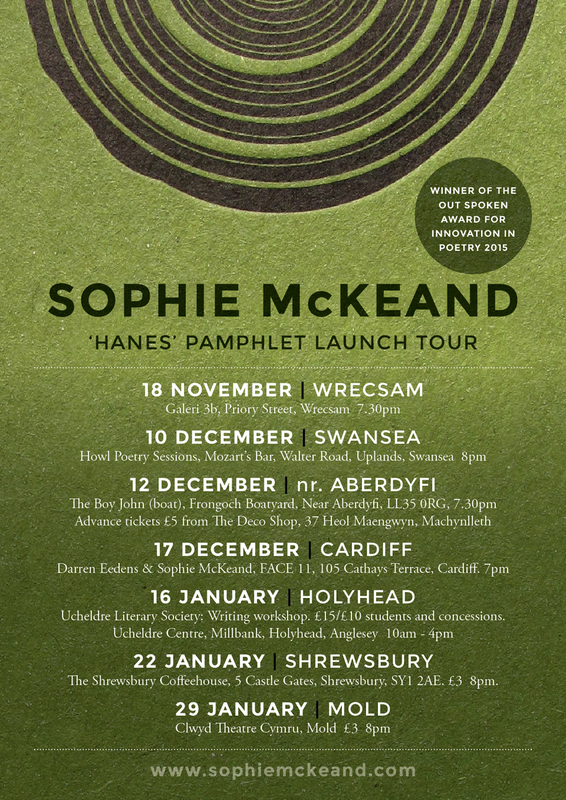 In her blog about the making of Hanes, Sophie McKeand tells us that the title, ‘is a Cymraeg word meaning both history and story’, making the cover design feel apt indeed, with the focus of a story and the imperfections of history. Incidentally, in French and Breton we also have one word that covers both meanings, histoire and istor, which isn’t too surprising considering the habit we all have of imposing narratives on the past. 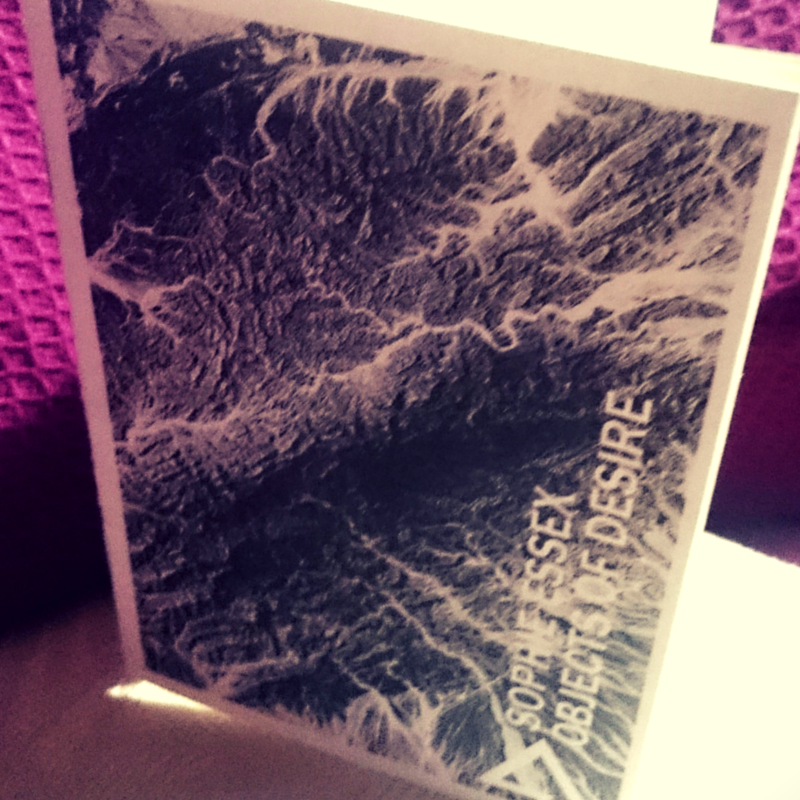 The poem sidesteps easy conclusions on the nature of personal history-making; memories, stories, instructions and feelings are collectively brought back to create a real pot pourri. 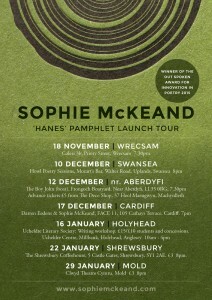 This December, I have given myself the task of reviewing one pamphlet a day to raise money for next year’s Saboteur Awards. You can help by donating, or sharing the link using the hashtag #pamphletparty. I have given myself the aim of writing at least 300 words for each, a lower word-count than the usual reviews on Sabotage, in the hopes of making it more manageable! Here’s a link to the previously published reviews in this project! I am enjoying reading your short reviews Claire! Thanks Jean! Only two more to go!